The Year of Pig is approaching, we take this opportunity to thank you for your continuous support throughout the years. Our office will be closed from 4th February to 8th February. We will resume operation as usual starting from 11th February 2019. 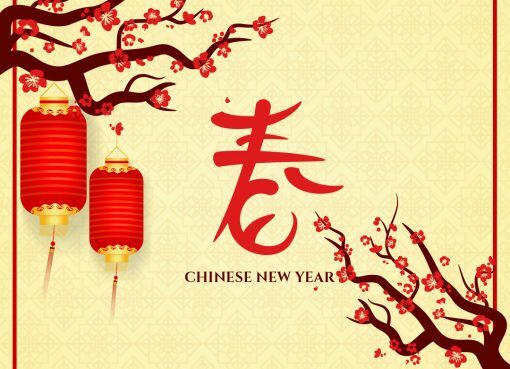 We would like to wish all of you a Happy Chinese New Year, may the Year of the Pig bring you Peace, Happiness, Good Fortune & Prosperity. We have more than 18 years of experience in building fully web-based eCommerce MLM solution, System Integration, and other web services. For the past 18 years, we continue to build the best for the industry. Our software solution cover companies of different sizes, from start-up to international companies. Our eCommerce solution is built for company who are practicing Franchising, Retail Loyalty, Direct Selling and Multi Level Marketing. We’re Hiring Creative Web Designer!